The files are organized by category: arps, basslines, drum loops, synth leads, chords, piano & electric piano, flute riffs, pad loops, etc. ALL MIDI’s are labeled by KEY for easy mixing and matching! 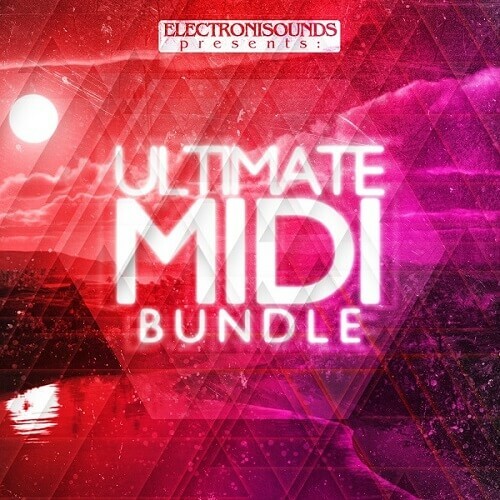 This is the ultimate collection of MIDI LOOPS! We’ve even included some extra BONUS and unreleased MIDI’s! Over 1,000 files in total!